It’s been a mixed year for the Boys in Green in England. 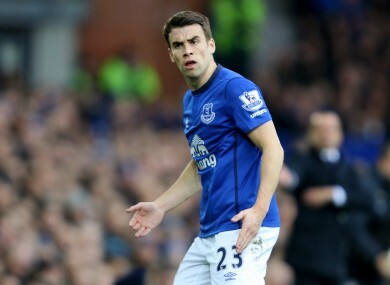 Seamus Coleman has had a mixed season with Everton. Email “Player ratings: how the Irish senior footballers got on for their clubs this season”. Feedback on “Player ratings: how the Irish senior footballers got on for their clubs this season”.